Huawei increased its R&D spending in preparation for the launch of 5G. 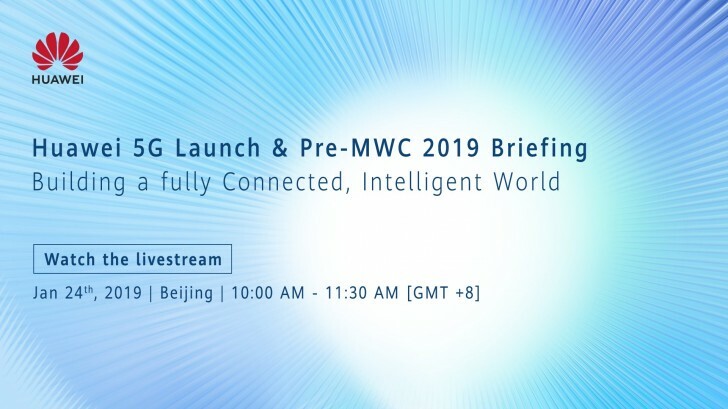 Now the company wants to talk about what it has been working on with a “pre-MWC” briefing to be held on January 24 in Beijing (that’s tomorrow). The event will be livestreamed and it will kick off Huawei’s 5G efforts. The company wants to deliver a double-hitter by unveiling a foldable 5G phone – either at the MWC or in the second half of 2019. 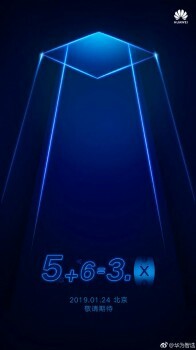 Sub-brand Honor will release a 5G phone too. We don’t actually expect to see a phone tomorrow, certainly not a full reveal. However, Huawei recently teased a 5G router with Wi-Fi 6, which was promised specifically for January 24. 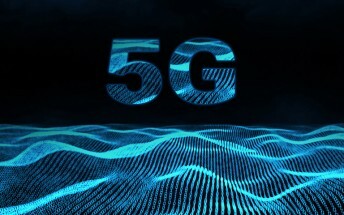 Expect to hear about 5G networking equipment too.